One of the worlds best bars and by far the best place in Oslo. It’s kinda hidden so you have to know where you’re going. Some of the spirits are made inside the premises and the cocktails are out of this world. A mix of casual and classy place. I recommend the beesknees and a classic Gin&Tonic. Expertly mixed cocktails in an airy relaxing space. Tricky to find but not impossible. I preferred the upstairs bar over the downstairs bar, think you need to book a table here. Yummy! A very nice cocktail bar. They have a lot of cool creations for you to try, or if you're not feeling like trying something new, they can always fix you up a classic drink. 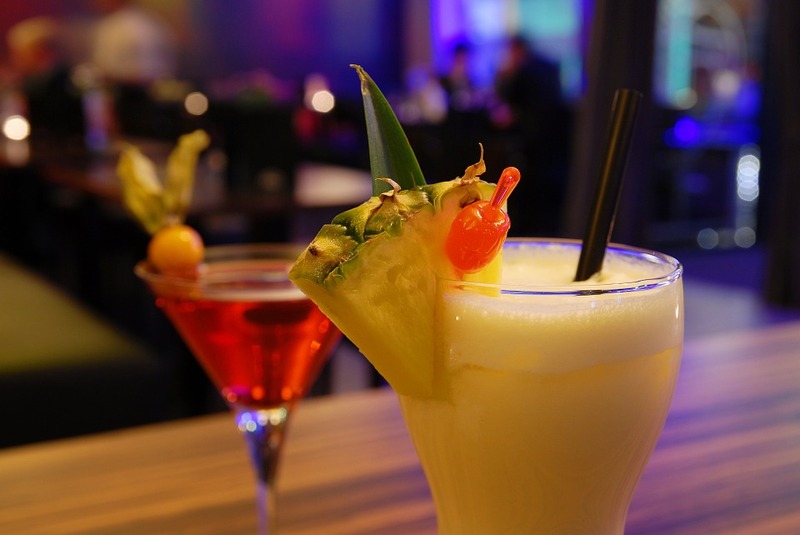 Although non-alcoholic drinks aren't on the menu, they will make you something based on your taste preferences. I can wholly recommend going here just for the experience. Service is great, the bartenders pull off some tricks and it's not even expensive for a Norwegian bar. Awesome cocktails! Fabulous relaxed atmosphere! Perfect service from lovely people!